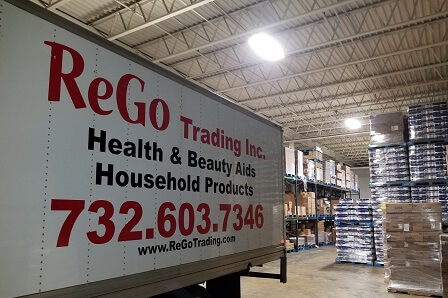 Since 1992 ReGo Trading Inc. has been delivering Health and Beauty Aids, Household products and Baby Care items in the NYC tri-state area. 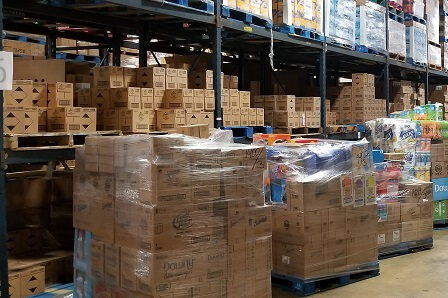 Now we have expanded our inventory line with over 3,000 brands and a reach of over 1,000,000 brands that are available for special order. ReGo Trading’s Areas of Expertise is Wholesale. 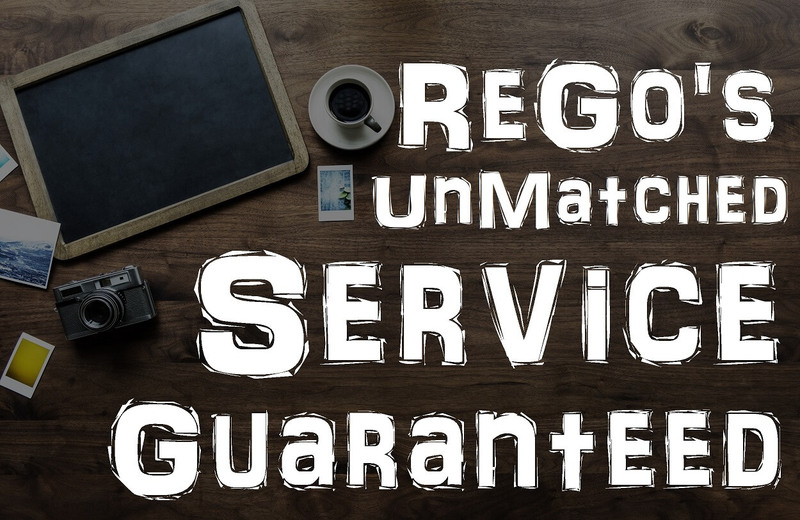 Find out what ReGo Trading can offer you! We can help you grow your business. 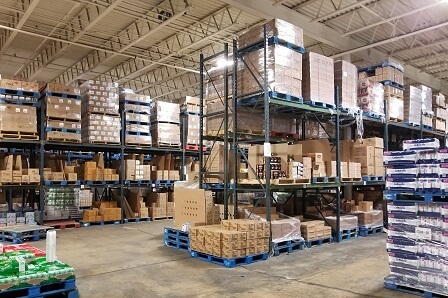 Fast Moving Goods and merchandise that will fly off your shelves! Knowledgeable staff to help you find the right product for your targeted audience! Free delivery to Amazon fulfillment centers on selected locations. 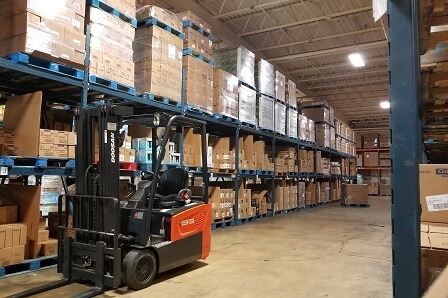 Contact us to find out if we can deliver to your selected FBA center. With combined over 80 years experience in the shipping industry, we know the ins and outs. Our merchandise is always secured, neatly packed, and wrapped and reinforced with wooden edges for an even safer way to transport your merchandise. Have any special requests? Contact us today! We can get your order out within 1-2 days. Whether its a few cases or a truckload. If we have the merchandise in stock you can depend on the quick turnaround time other suppliers cannot compete with. 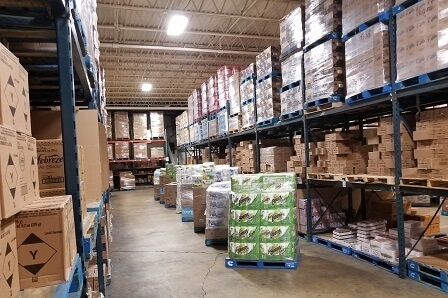 If you have a small retail store or a wholesale giant you can always get the right deals from our stock. We have the right products for everyone. We don’t have the item you need in stock? Never a problem as we can special order for you over million+ brands available at the right price. Get in touch with us and let us find the product for you. 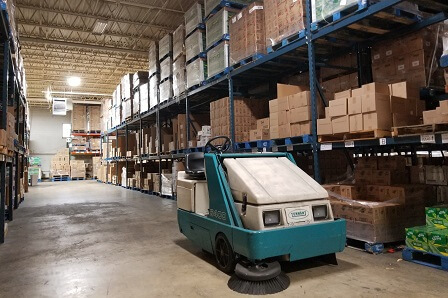 Our customers know they are getting the right attention and service from everyone on our staff, from our sales department to our courteous drivers.